Running out of cleaning products? Don’t worry, now you can have them delivered within 2 hours by our army of drones. 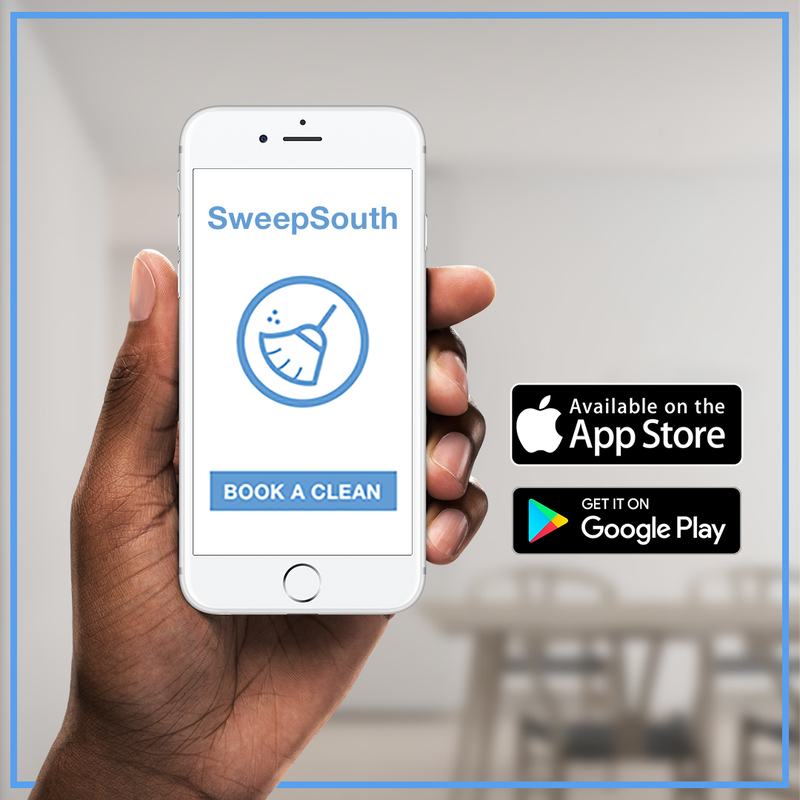 Book via the SweepSouth App, available in Johannesburg, Pretoria, Cape Town and Durban. Say hello when you see some of our SweepDrops flying in your neighborhood.